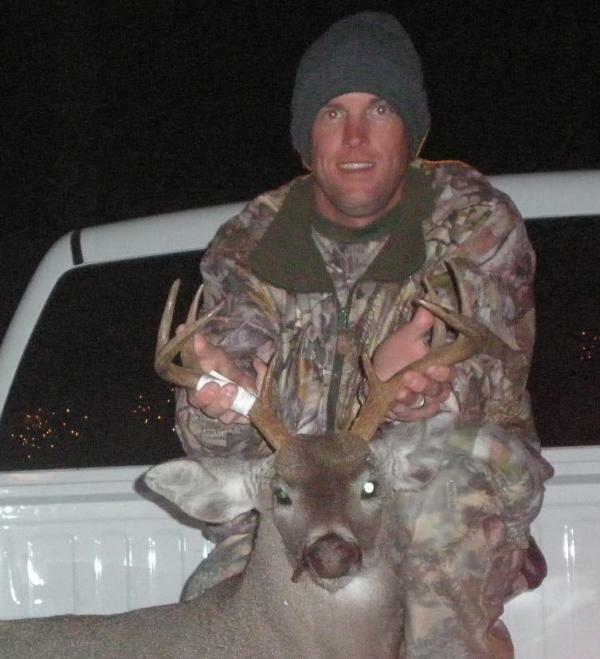 All these bucks are awesome, so congrats to everyone. My personal best just happened in August 2009. 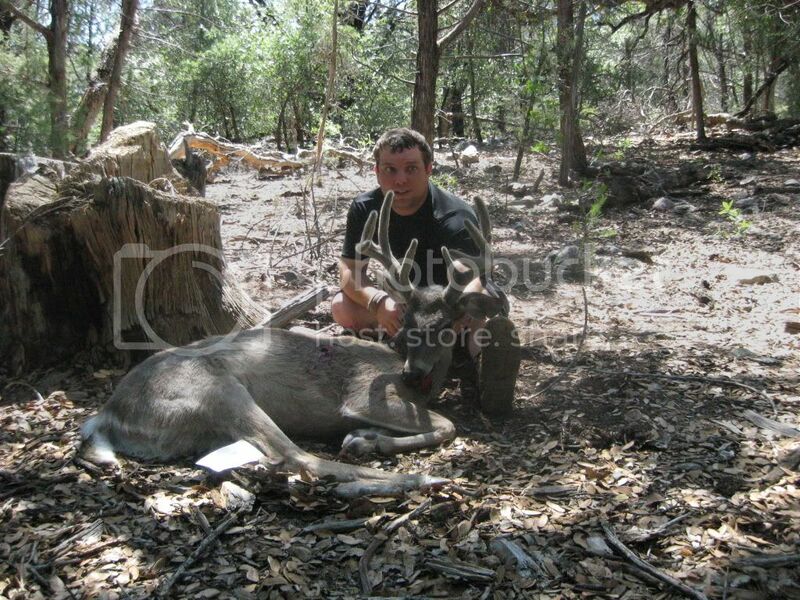 He is my first Archery buck and my biggest buck so far. He grossed 103 1/2 and netted 101. 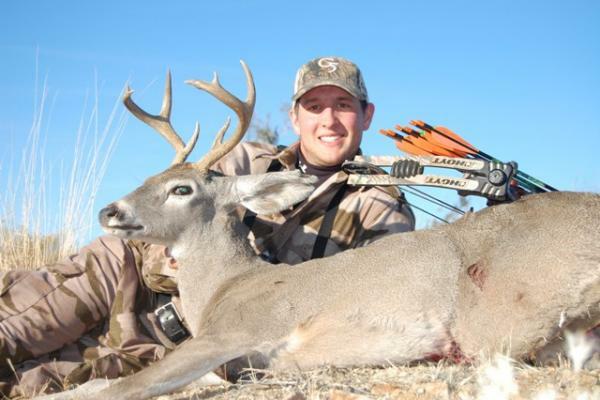 Great topic and some very nice bucks. Congrats to all and good luck to the others this year and years to come. I've shot a 90 incher and forkie with a rifle, and a spike with a bow. 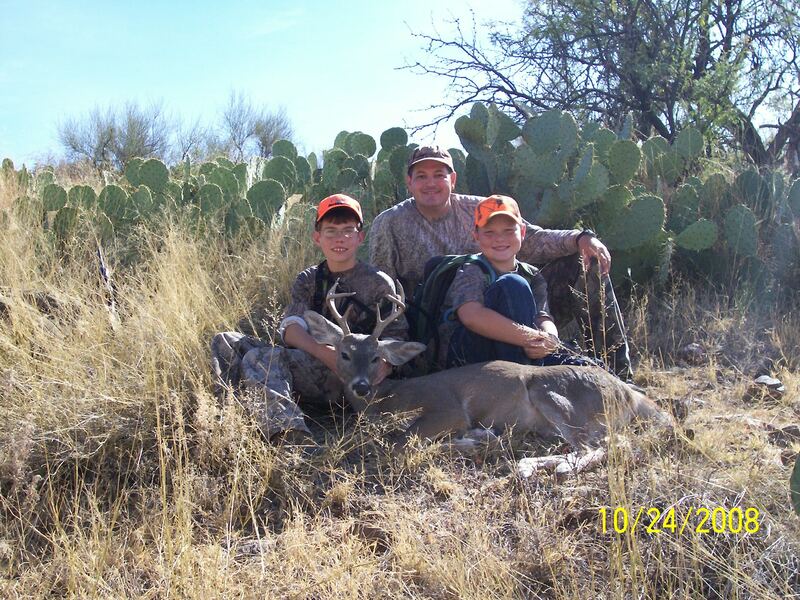 I would trade all three for the thrill of watching my son shoot this little guy last year. A day to remember for me and my two boys.  My best was just last month with my bow. It had been years since I'd been so excited to take an animal I think! 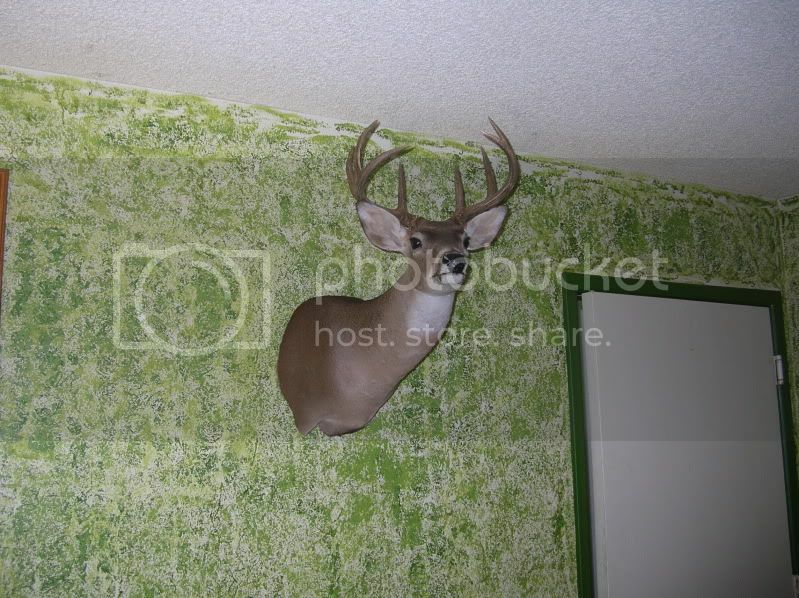 I would be excited also to take a Buck like that with my Bow. Congrats Marvin!! 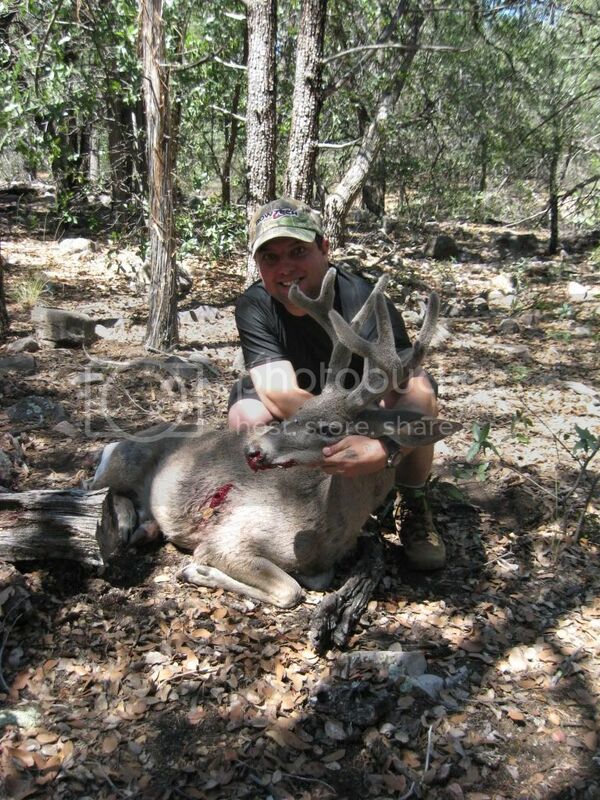 That is a big bodied deer any idea on the weight? Sucker looks like a eastern body. Interests:MY FAMILY AND HUNTING, OR WAS IT HUNTING THEN FAMILY(JUST KIDDING). No wonder I can't find any big bucks, you guys shot them all! Great bucks everybody! 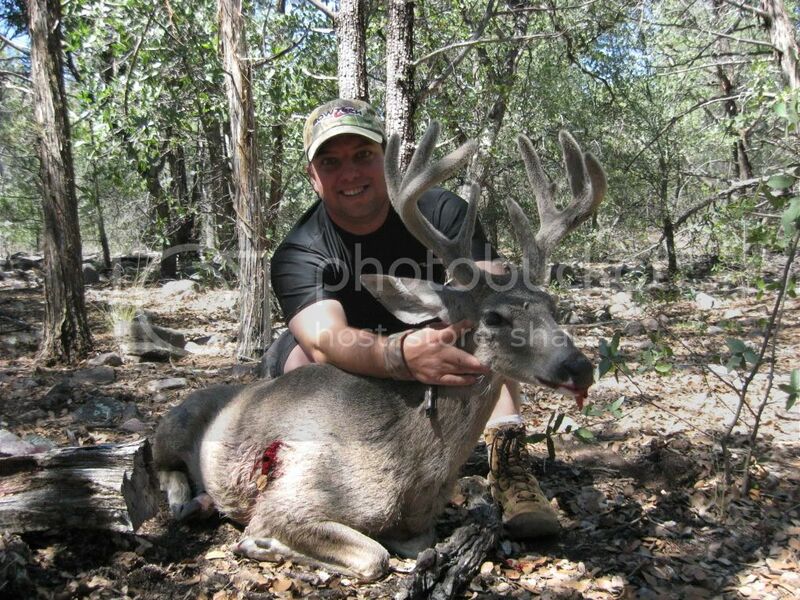 I've killed 8 coues bucks and there all my favorite but my biggest is this 108'' rifle buck. 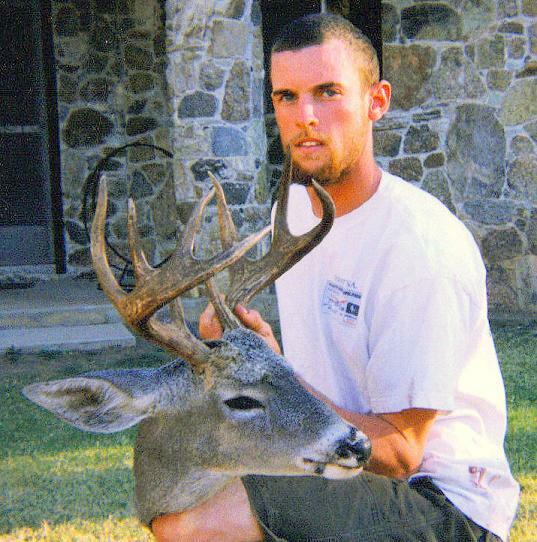 He was our third choice buck that year and when I had him in the crosshairs I didn't even realize it was him but I knew I wanted him. 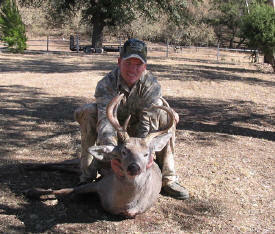 My biggest and only archery buck came this last Dec. 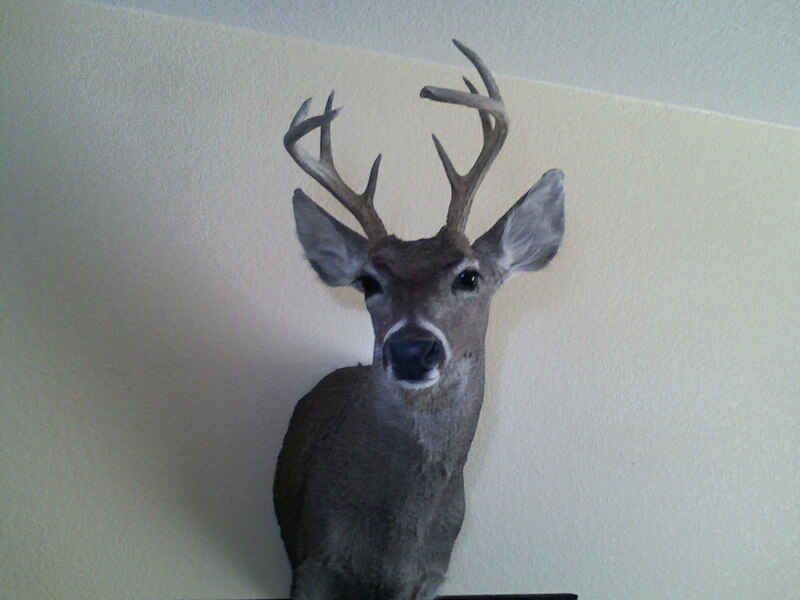 He scores 87'' and I couldn't be more proud of this spot and stalk trophy! 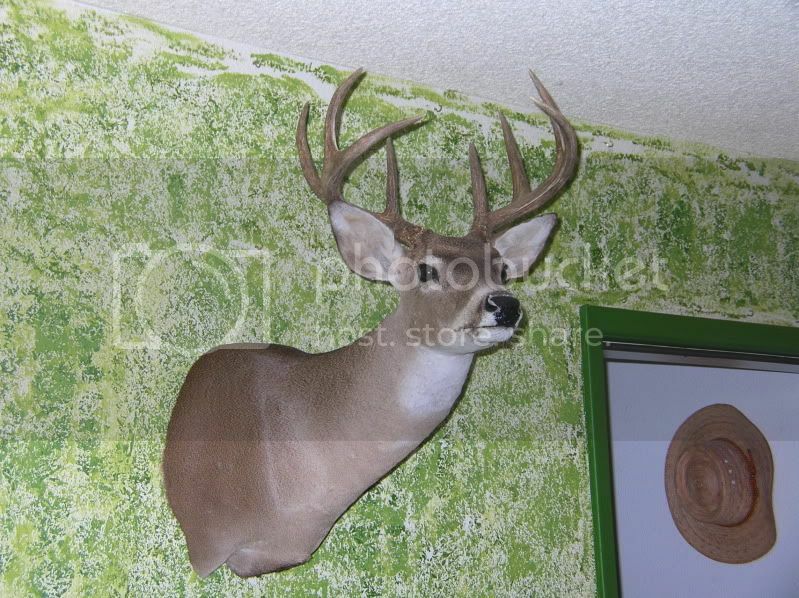 Love to see all the real thick horns, I had to show my personal best as I did it with my brothers and I still love looking up on the wall and smile. 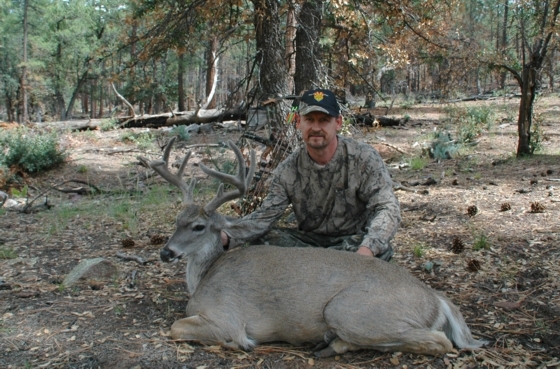 Best Arizona buck is from this past Jan. 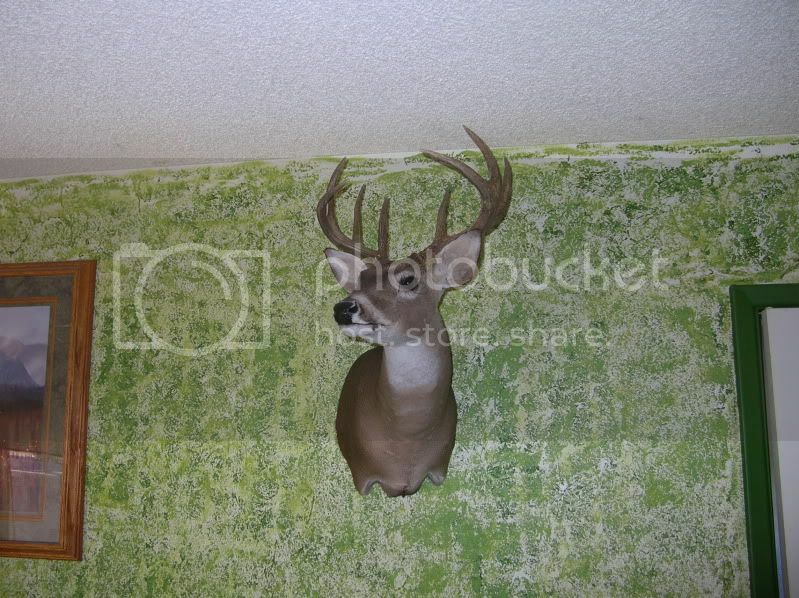 I finally took a decent buck with my bow. 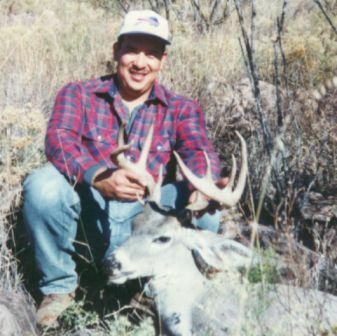 Thirteen years after my first archery coues. Official P&Y score is 74 4/8"
My best & only coues to date, Jan '09. 78 yard shot & 3 hour pack out.... that's one that'll not be soon forgotten. Nice back-pack Matys281. Looked like you stuffed the whole critter in there. 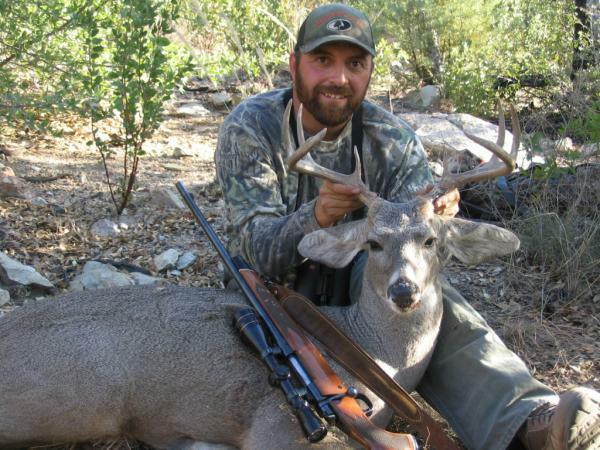 I own the Canadian and have had great results, packed out a muley so far. Hoping a grey ghost this January. Which model are you using ? The Alaskan or is that the Canadadian ? 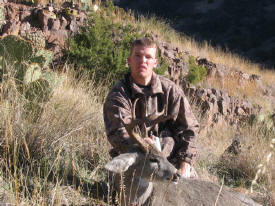 Interests:huntin', shed huntin', shootin' the bow, hangin' with the kids and my coues killin' wife. That's the Alaskan model & yep, took 'em in one load. He just barely fit in the expansion pocket, it was kinda like trying to force feed a snake. That's probably the most comfortable pack I've ever had.